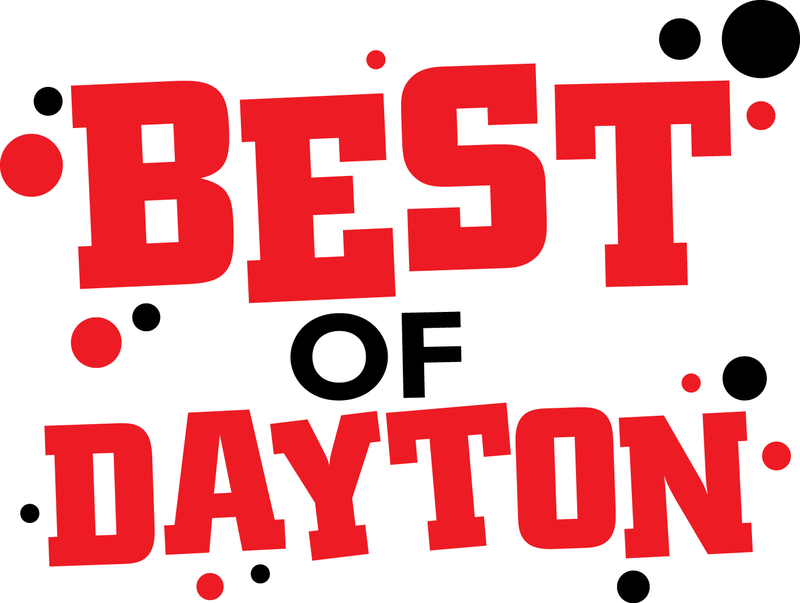 The Best of Dayton is a celebration and competition between the top establishments from the Dayton area. 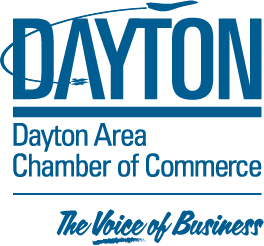 The event will feature booths hosted by participating Best of Dayton finalists from categories including food, retail, and service organizations. A ticket gets you a ballot, unlimited food samples, 2 alcoholic drinks, and entertainment! For more information, contact Hannah Jones, Event Manager, at [email protected] or (513)297-1351. 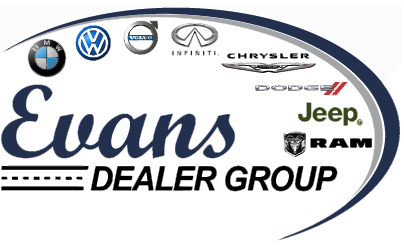 If you are interested in sponsorship, contact Anthony Rhoades, Sales & Operations Manager at [email protected] or (937)329-9263.